The season premiere of the final season of Game of Thrones is upon us which only means two things: who’s house are you watching it at and what are you ordering for delivery. 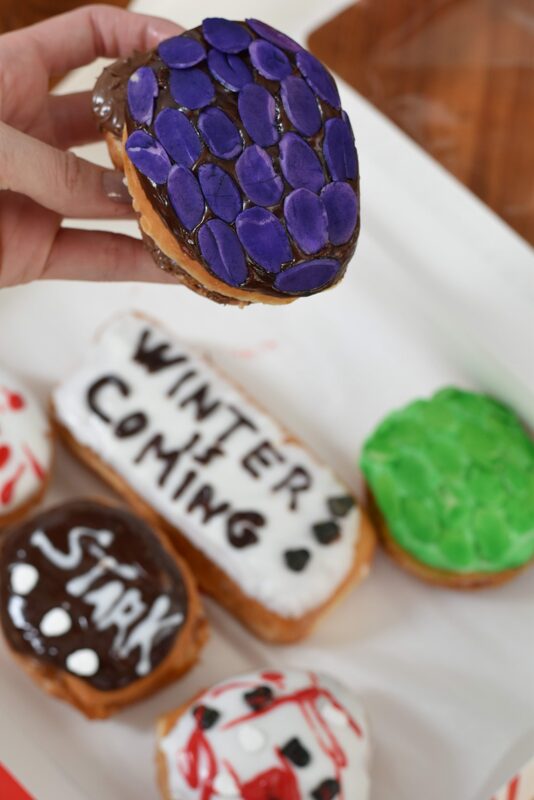 The Hungry Post has teamed up with some of our favorite restaurants that offer delivery in Miami every Sunday from April 14th – May 19th to bring Game of Thrones inspired dishes when watching the end of one of our generation’s greatest television hits. We’d say all men & women must eat in high Valyrian but we’re not fluent, so, Valar Dohaeris for now! 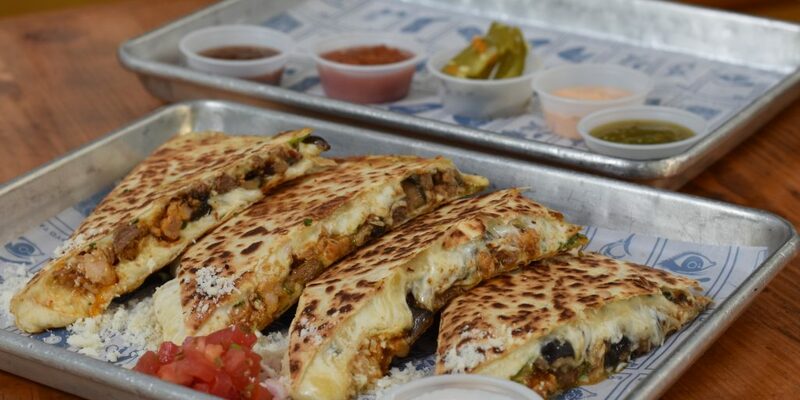 Chicken, Steak and Mushroom Quesadilla, representing Daenerys Three Dragon (Drogon, Rhaegal, and Viserion). 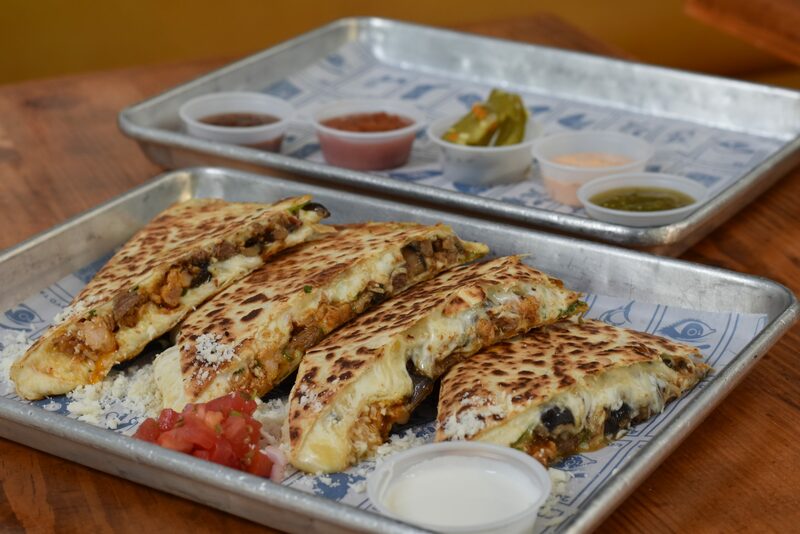 A very stuffed and cheesy Quesadilla that will satisfy even the most ferocious dragon. 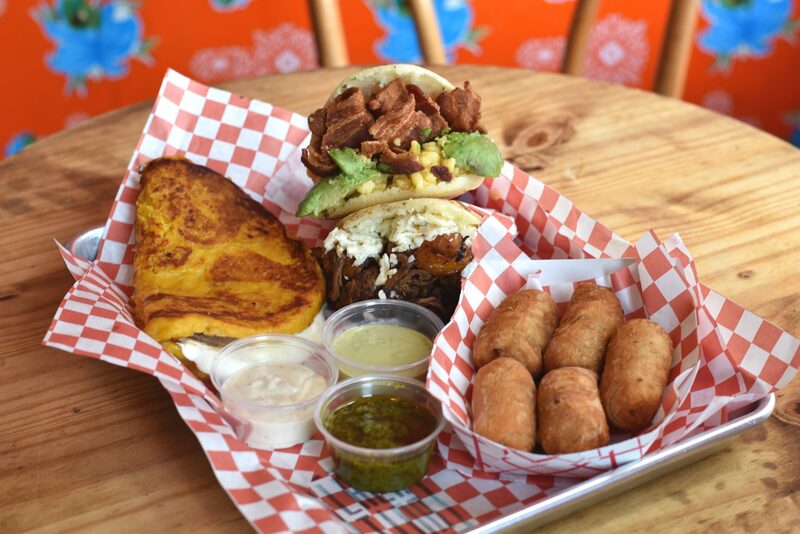 Tyrion’s Feast: includes an order of five tequeños and an arepa for the witty characters and queens. King’s Landing Feast: an order of five tequeños, two arepas, and one cachapa. Inspired by the lavish style of the Westeros capital this combo will indulge even the hungriest throne pretender. Stanzione Pizza Wildling pizza is inspired by the Wildling Army and Jon Snow’s alliance to fight off the white walkers, The wildling army and Jon Snow. 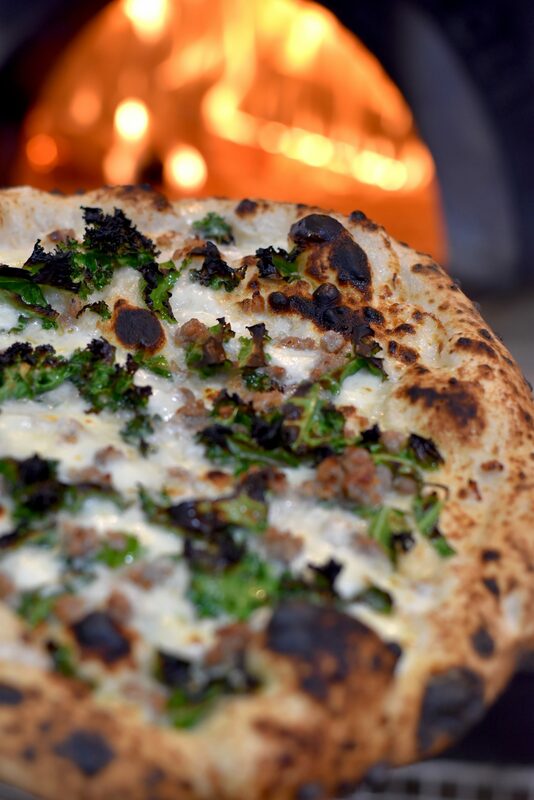 The Kale represents the forest north to the wall, sausage a favorite northern food and top it off with Pecorino (some snow) come hungry because winter is coming.